The first hours. I have a big deadline at school this upcoming week, thus I had been up all night before the readathon to work on that. I overslept and woke up during hour two, if that was not enough, about an hour and a half later I fell asleep again while reading. I slept for another (almost) 3 hours. But I’ve been going steady since hour 6, and this is the first readathon that I have felt I spent most of the time reading, actually not even being interested in the minichallenges since I was so focused on the reading. It was nice! 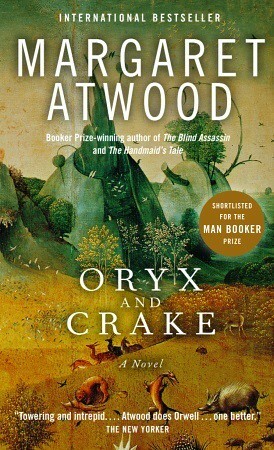 I really liked Oryx and Crake, but time and time again I prove to myself that reading something over 250 pages long is not a good idea for the readathon. Since I’m a slow reader I will not finish it to fast, and thus not get the feeling of accomplishment that I know I seek. I combined it this year with two shorter reads, one which absolutely sucked, and another that I loved. If you read fast, I do recommend Oryx and Crake, but if you’re like me I will absolutely recommend the quick read version of ”Street Cat Bob” which I just finished! The readathon as a whole? No, I pretty much think it was the best. The readathon from my point of view? No, this time was probably the best for me of all the times I’ve participated since I got so caught up in the reading. I love the start, mid and end surveys, they are the one thing that really keeps me anchored to the readathon. It is not something special for this year, but I want to mention it non the less since it means a lot for me to function during the event. I read three books, one I had already started, but I think I might read a few pages in another book for the last half hour to get in a few extra pages. Oryx and Crake probably because of the intellectual depth, but Street Cat Bob is not far behind! I was not a cheerleader this year, since I signed up for the readathon about 6 hours before it started (when I knew I had time for it, despite deadlines coming up), but I’ve been cheering on my other readathons… I think the most important thing as a cheerleader is to cheer when you feel like it, not dedicating certain hours like I’ve been doing before, but instead say ”Now I need a break from reading, lets take 15 minutes to cheer”. Very, very, very likely. If I can read this well/much/intensely for another readathon, I will actually some day make my goal of reading 15 (new) books within a year. I seldom have time to read because of my studies, but when I sit down and read (like this readathon) I realise how much I miss it. Usually all energy I can get up for reading is rereading old favourites… and for my goal 15 books in a year rereads don’t count. Detta inlägg postades i Readathon och märktes James Bowen, Margaret Atwood, Världens bästa party den 18 oktober 2015 av Rävöra. Now it’s time again for Dewey’s 24 hour readathon. Last time I really participated was April 2012, because since then I’ve had other stuff planned on the date for the readathon before I got to know the readathon date. This is my pre-readathon post which will contain the books I’m planning on reading during the readathon. All the books will be books I have not read before, or in some cases listed below, have no recollection of having ever read before. I plan on reading the full 24 hours, but I know I barely made it 2012. Though I’m 3 years older I’ll have better circumstances this time. Back then it was from 8pm in the evening at the computer room (to which I had to secretly unlock the door and sneek back after they closed it at midnight) in my dorm in Beijing. Now it’s from 2pm at my appartment in Sweden. Below are the books I’m planning on reading. I know I won’t be able to read all of these books, but I rather have a pile to choose from than having to go through my huge TBR pile if I finish a book. 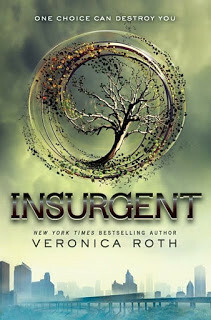 About the book: This is the second book in the Divergent series, and protagonist Tris Prior has to fight herself through the falling apart of her world in a future dystopic Chicago. 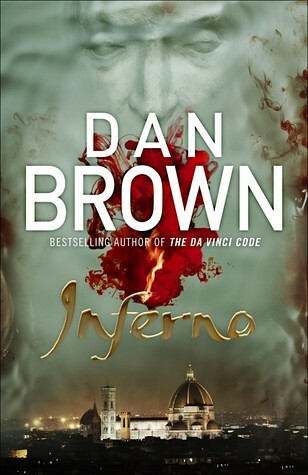 Why I chose it: I am already reading this book and am about 60% in, thus I think it will be good to continue this read. 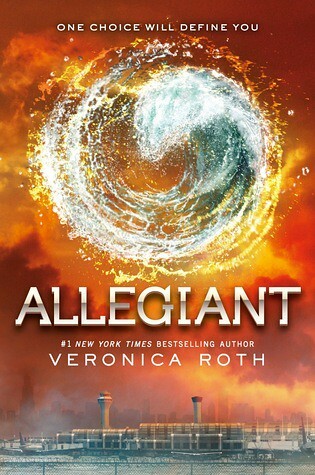 If I’d really am stuck with the series after finishing Insurgent I also own Allegiant and can continue with that, but for now I plan on reading other books. About the book: Claire Randall, a former English combat nurse in 1945, is just back from the war and reunited with her husband on a second honeymoon when she walks through a standing stone in one of the ancient circles that dot the British Isles. 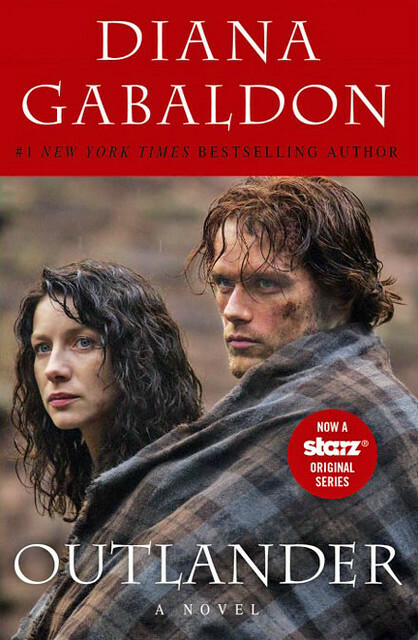 Suddenly she is a Sassenach—an “outlander”—in a Scotland torn by war and raiding border clans in the year of 1743. Why I chose it: I am currently watching the TV-series, in which I fell inlove instantly. I had a friend reading this in junior high who really recommended it to me, and I remember I found the story intriguing, but I never wanted to read it my self. Now I need it because waiting a week between episodes is excruciating. Hopefully this book will make it to the readathon, I ordered it Sunday and it must arrive during Friday, if it does not I will be very disappointed. 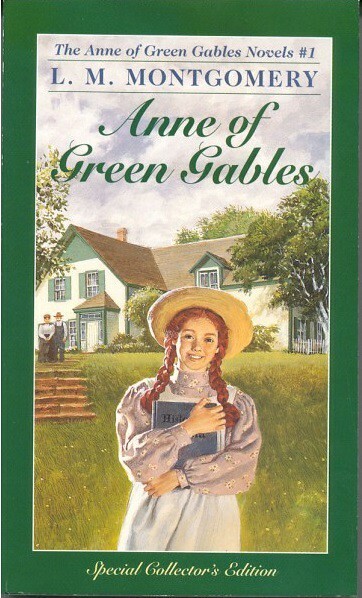 About the book: Everyone’s favorite redhead, the spunky Anne Shirley, begins her adventures at Green Gables, a farm outside Avonlea, Prince Edward Island. When the freckled girl realizes that the elderly Cuthberts wanted to adopt a boy instead, she begins to try to win them and, consequently, the reader, over. 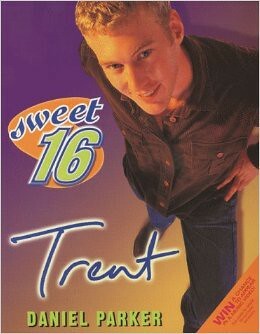 Why I chose it: This has been in my TBR pile for a while, and I have actually never read it. I thought now might be the time. Why I chose it: These are short and easy reads that I can turn to if the other reads feel to heavy or boring. I read the first two in the series at a young age (around 12-14), and I have no recollection of reading the third and fourth even though I’ve owned them since then, and the fifth I know I have not read since I bought it from a second-hand store a few years back when I recognized the series cover. I own all of these translated to Swedish. I will make sure to have enough snacks, and definitely enough coke because I know that is what will keep me awake during the 24 hours. There will be ordering of pizza at one point for sure, and I have some food that only needs heating to survive on. Since I remember the BLT being the best thing ever during my last readathon I might buy some bacon and tomato! Any food/snack tips before Saturday will be most welcome! 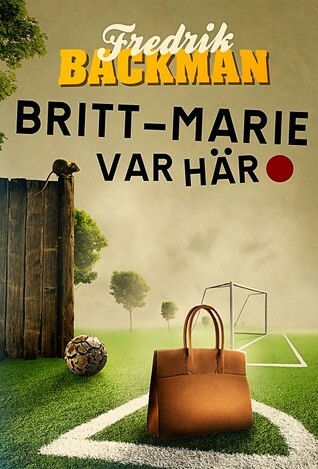 Detta inlägg postades i Readathon och märktes bok, Dewey's Read-a-Thon, Diana Gabaldon, E. M. Montgomery, Världens bästa party, Veronica Roth den 24 april 2015 av Rävöra.